Connected Design focus on building design that is adaptable to its users with a focus on reducing the amount of energy required in its operation. Creating spaces that feel comfortable and beautiful to be in. We have a particular interest in passive design and material selection. 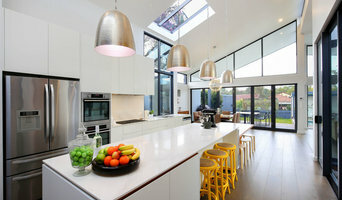 JKD provides professional design services including architectural, interior, furniture and product design. New homes and renovations. We provide great spaces to suit your needs and exceed your expectations. 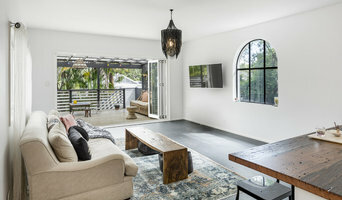 Square Design is a boutique Sydney based design studio & consultancy offering uncompromised building & construction design services to our clients. 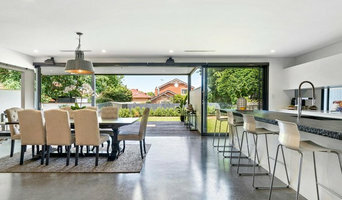 As with all other professional services for home design and renovation, the best way to choose a building designer in Croydon, New South Wales is to asses their past work against the style and requirements you have for your individual project. The role of building designers has evolved from traditional drafting services to building design that takes into account your lifestyle, budget and site condition. 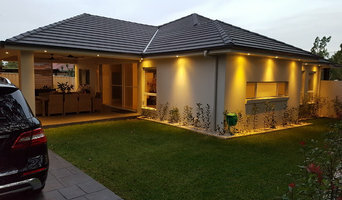 Building designers in Croydon, New South Wales also often work with contractors to ensure that structural elements are in line with desired aesthetics. Once you have a shortlist of building designers in Croydon, New South Wales, engage in face-to-face talks about your brief, to ensure you’re on the same page. To get the most value for your money, you want someone who understands you, agrees with your ideas – in relation to sustainable design, space and function – and has the qualifications and enthusiasm to translate ideas to paper and into a reality. Look through Photos of house designs to find projects similar to your brief. Then, click through to the professional responsible for your favourite picks, browse their latest projects and read reviews. Once you’ve created a shortlist of Croydon, New South Wales building designers, strike up a conversation with each one and you’ll be one step closer to the house of your dreams!